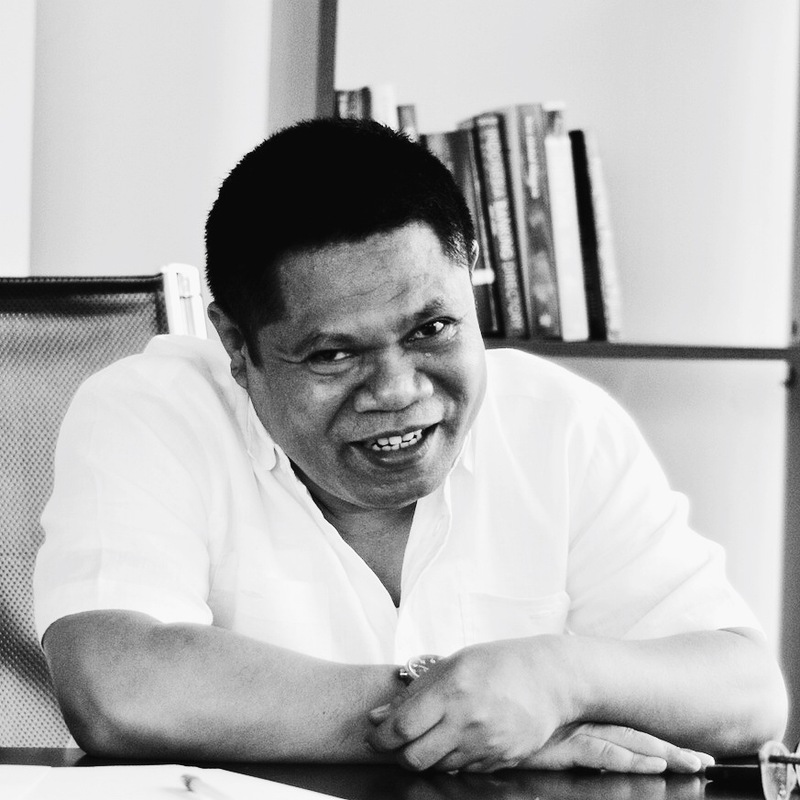 Yosef Ardi is one of Indonesia’s prominent business journalist. The Bogor Institute of Agriculture graduate spent most of his career in Journalism. He joined Indonesia’s largest business daily, Bisnis Indonesia, in 1993. In 1998, Yosef took a professional development training in journalism at the University of Cardiff, Wales, UK. He then studied in-depth journalism at University of California Berkeley’s Graduate School of Journalism. Yosef became the Managing Editor of Bisnis Indonesia in 2002. A few years later he established and led the Daily’s Research and Development unit. Yosef left the paper in 2008. Hans, as he is known by his peers, is one of Indonesia’s senior business journalist. Prior to joining Analysis by Yosef Ardi, Hans worked as a journalist at one of Indonesia’s leading, english language publication, The Jakarta Globe. A part from writing daily market reviews for Analysis, Hans also works as an editor for Yosef Ardi’s news publication Yosef Ardi News. Nicky is an experienced government affairs and business analyst turned journalist. He spent the early days of his career working as a bureaucratic reform consultant for the Government of the Special Province of Yogyakarta. Nicky has drafted various bylaws and regulations with and for various levels of government in Indonesia. Prior to joining Yosef Ardi, Nicky worked as an analyst at BowerGroupAsia. As a contributor at Analysis by Yosef Ardi, Nicky is especially focused on politics and the developments of the capital city of Jakarta. Nicky read for his honours degree in philosophy at the University of Wollongong, Australia, having earned an associates in linguistics from Foothill College, California, USA. Haryanto has been a member of the Yosef Ardi team since the very beginning. He started working as a field journalist and slowly become Analysis’ political analyst. Prior to joining Yosef Ardi. Haryanto worked in various research projects with experts that are now key members of President Joko Widodo’s Working Cabinet. Haryanto also maintains his relationships with members of grassroot communities, with whom he regularly meet to discuss current affairs, and who’s going to lose the bet for the upcoming soccer match. 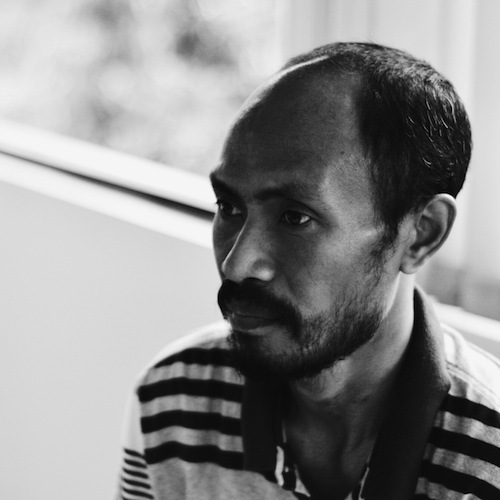 Haryanto holds a Masters degree in Political Science from the University of Indonesia, and he hopes to finish his PhD sometime in the near future. Ferdi graduated from the Drikarya School of Philosophy. But for some reason, he joined Yosef Ardi’s team and became our resident Oil & Gas specialist. Nobody seems to know how he made the shift, because he’s managed to maintain an air of mystery, as one would expect from any successful philosophy graduate. In addition to writing for Analysis, Ferdi also writes opinion pieces for national media outlets—Kompas and Koran Tempo among others. In addition to appearing in print publications, Ferdi occasionally appears in television programs sharing his knowledge on the developments of Indonesia’s Oil & Gas sector. Ferdi has been a proud member of our team since 2009. Rully graduated with a Bachelors in Accounting from Institut Bisnis dan Informatika Indonesia (IBII), Jakarta. He read for his Masters at the University of Indonesia (UI), and eventually earned his Chartered Accountant status from the Ministry of Finance in 2009. Rully began his career woking as an external auditor in a public accountancy firm. He also served as a financial controller in several companies. Rully’s strong background in Financial Auditing and Fraud Auditing helps strengthen Yosef Ardi’s corporate financial analysis capabilities. Pradnya (or Anya, as she’s known by her colleagues) graduated a Bachelor of Law from Universitas Gadjah Mada, Yogyakarta. Therein, she extensively studied the Law of the Seas, focusing on the complexities surrounding the formation of state boundaries. Prior to joining Analysis by Yosef Ardi, Anya worked at a number of Non-Governmental Organizations, covering environmental issues to bureaucratic reform at provinces in Central and East Java. She chose NGO, and now journalistic work, to focus on the research side of the Law—she has qualms with legal practices in Indonesia. Anya helps the Yosef Ardi team document cases and monitor the development of important prosecutions. She also writes our journals on cross-sectoral legislations and regulations. Tantri graduated with a Bachelor’s in Economics from Universitas Katolik Widya Mandala, Madiun, East Java. She joins Analysis by Yosef Ardi’s financial research team, and runs daily monitoring of movements in the financial markets. Though she began her education as a generalist, Tantri has developed a particular interest in the issues of tax. She’s trained in Indonesia’s taxation laws and regulations, and is a part of the Company’s team focused on handling taxation related queries. Kharis graduated with a Bachelor’s in Education from Universitas Islam Negeri Syarif Hidayatullah, Jakarta. 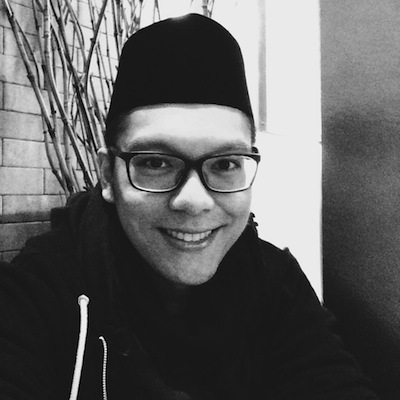 Prior to joining the team at yosefardi.com, Kharis worked as a journalist at the Indonesia Finance Today, wherein he was tasked with covering the capital market. In our team, Kharis is focused on infrastructure and the property sector. Ira, as she is known by his peers, worked as a journalist at the Indonesia Finance Today before joining Analysis by Yosef Ardi. As a contributor at Analysis, Ira is focused on industrial issue. She graduated from Sekolah Tinggi Bahasa Asing (STBA) LIA (LIA Institute of Foreign Languages), Jakarta.